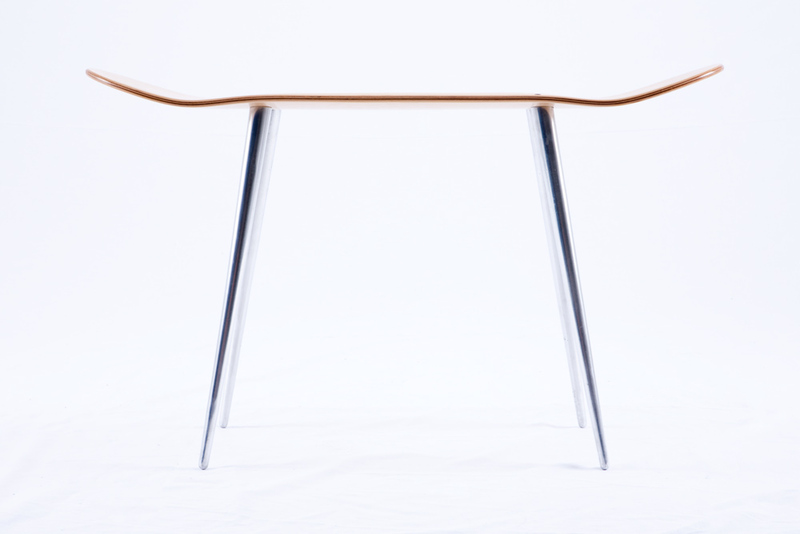 I just stumbled over this skateboard chair by Korean designer and photographer elkeem. His art revolves around skateboarding. I still have an old deck lying around and was always imagining to build a chair exactly like this one. Just perfect. Period. 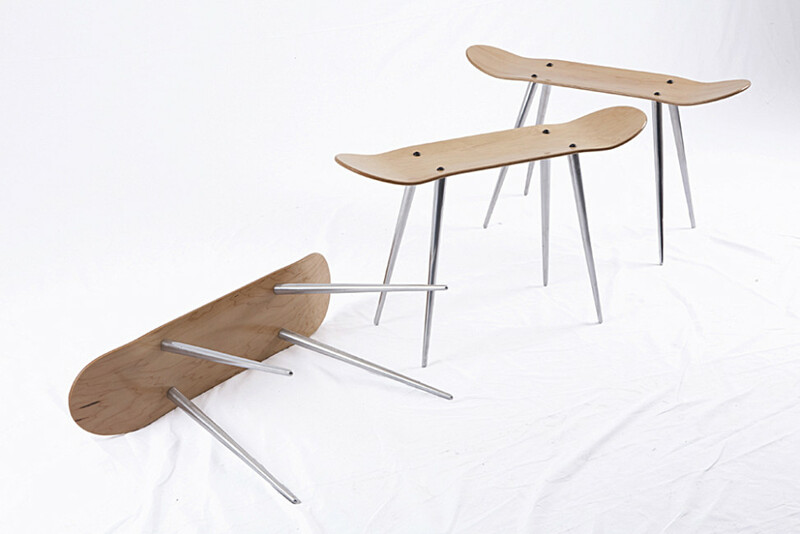 There is more skateboard furniture on Elkeem’s site. He also put out a photo book on skateboardingworth to look at. How is it possible that more people don’t recycle–look at the beauty in these objects!